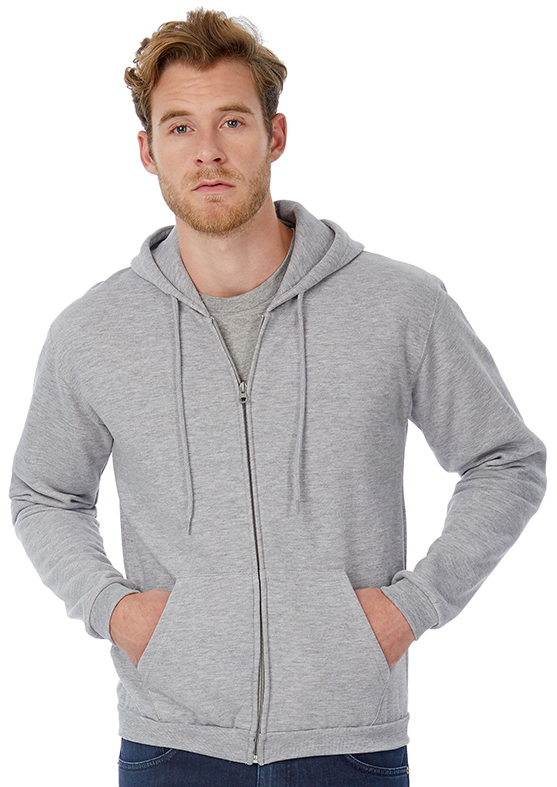 Ink & Stitch is the number one for customised printing & embroidery of hoodies in Norwich. Ink & Stitch is your first choice for customised printing & embroidery of hoodies, wherever you are in the UK and whatever you need with bulk discounts. Our custom printing & embroidery service includes logos, lettering & numbering of all types. Ink & Stitch can cater to all specifications, if you are not sure; contact us. Ink & Stitch in Norwich have over 10 years experience providing custom hoody printing & embroidery for all types of client from individuals to large corporations.